Since its founding in 1937, Toyota has challenged the status quo to influence the future of mobility and enrich lives around the world. 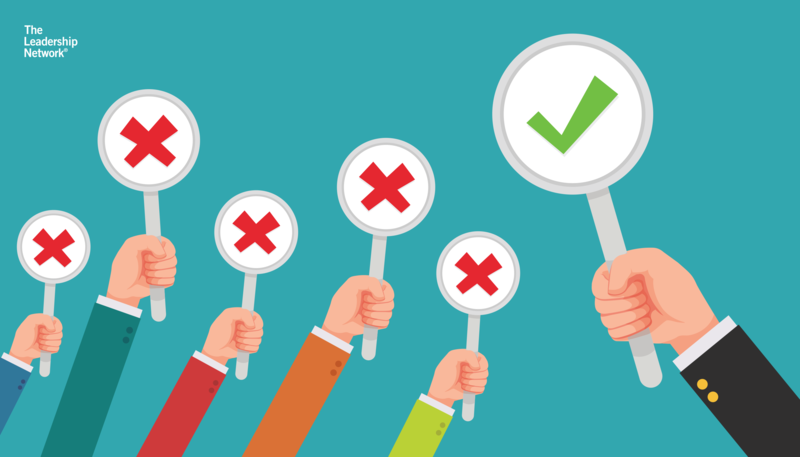 Through their commitment to quality, continuous improvement, and respect for people, they developed an entirely new production system – popularised as ‘Lean’ - that has revolutionised the manufacturing industry. 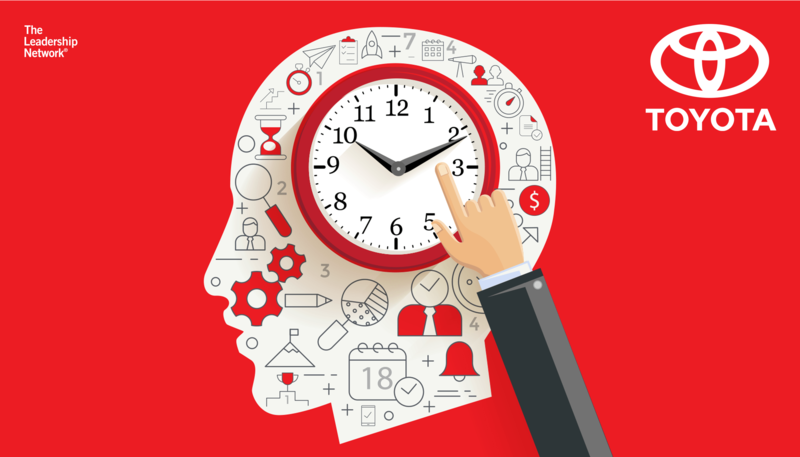 The core principles of The Toyota Way, Toyota’s unique management system, and corporate philosophy have also made a powerful impact across many other sectors. As Lean continues to spread worldwide, business leaders are adapting Toyota’s principles and tools beyond manufacturing to logistics, services, retail, healthcare, construction and even government. 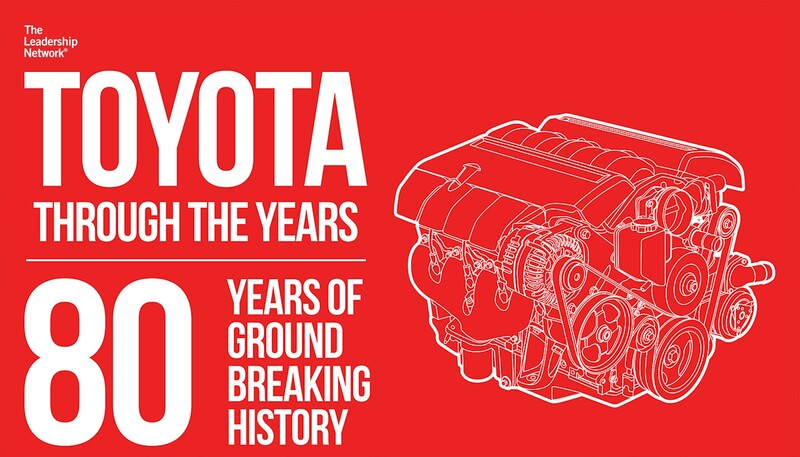 To celebrate Toyota's influence on the world we live in today, we've created an infographic that charts the evolution of this ground-breaking automaker over the last 80 years. 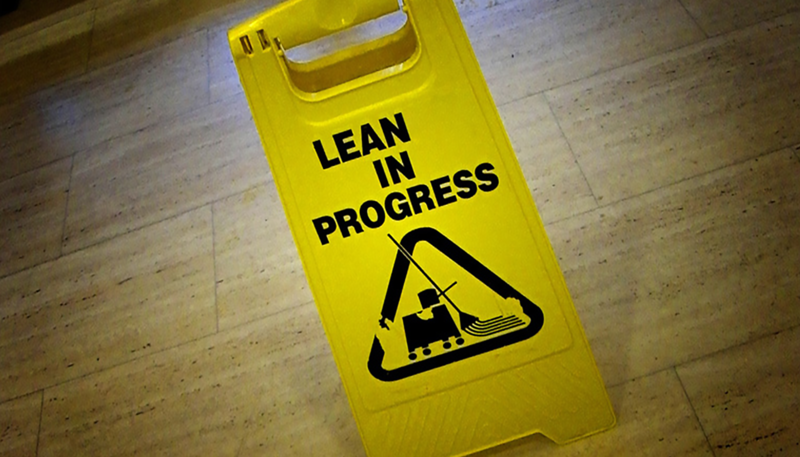 Wondering how the core principles of Lean and The Toyota Way could transform your business to gain a sustainable competitive advantage? Join award-winning Lean expert, Jeffrey Liker for a 3-day masterclass in ’Leading the Toyota Way’ as he takes you on a private benchmarking tour of Toyota’s manufacturing plant, and unveils the findings of his 30-year study into the car giant’s success.